The University of Pennsylvania is a private college based in Philadelphia, PA, with a total undergraduate enrollment of 10,019. The university is ranked as the #8 national university according to US News and World Report. The Wharton School offers a high quality MBA and other graduate business programs. Wharton was the first business school in the US and also has the largest alumni network. The Wharton School is one of the most famous names in business education today. A Wharton MBA will provide you with the business and leadership skills that will help you to reach your highest business goals. The Wharton MBA regularly ranks as one of the best MBAs for full time job offers and earnings after 20 years. It is estimated that Wharton graduates will earn nearly $3 million over a 20 year career, just behind Harvard and Stanford at a bit over $3 million each. More than 650 companies have made formal job offers to Wharton MBA graduates in recent years. The median starting salary is $125,000 per year. The school also reports at more than 98% of graduates had full time job offers at graduation. Wharton alumni are well known for interacting with each other at all stages of their career, from mentoring to supporting new graduates to helping each other to advance up the career ladder. The online community at Wharton is called WhartonConnect and provides current students and alumni an efficient way to find colleagues in most fields. You can use this system to find information about different jobs and industries, to communicate with other alumni, and find job contacts. According to school data, 98.4% of students had full time job offers at graduation and 95% were accepted. The yearly compensation was as high as $300,000 and the median was $125,000. The full time MBA can be completed in 20 months, which includes a 3.5 month internship that is highly recommended. The fact that the MBA can be completed in less than two years is great for people who want to get out of school as soon as they can. The Wharton Business School has been accredited by the AACSB, which is one of the most-respected business education accreditation agencies. You will know that the MBA you hold is of the highest quality and has been accredited by the most respected accreditation agency in the world for business programs. If you are a highly experienced executive, you can earn an executive MBA that is designed for professionals with 10 or more years of experience. This degree can be earned on a part time basis for busy professionals. As is common with many top level MBAs, there is no online MBA program available. 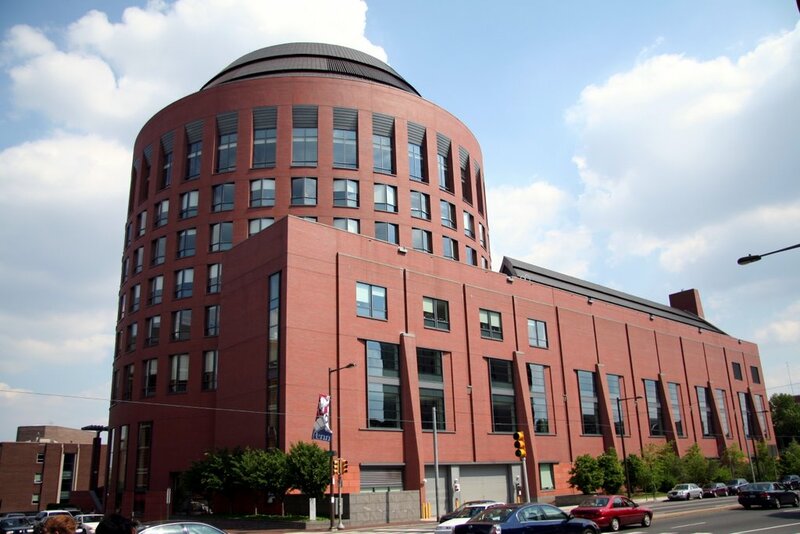 You cannot earn an MBA at Wharton unless you can take classes at its campus in Philadelphia. If you want to take courses from home, you will have to settle for lesser known and less highly regarded MBAs. A Wharton MBA is highly prestigious, and it should be because the final cost of this highly rated MBA can be $200,000. If you were to get a job that paid under $100,000 to start, you could have difficulty paying off your debt. As with most highly rated MBAs, you must submit GMAT scores at Wharton to be considered for admission. It is good that the Wharton MBA program is selective in a way because it means you are in a very rigorous program with excellent students and professors. But getting into the program is tough; there were 6692 applications last year and only 863 admitted. For the regular MBA, admitted students have only five years of experience on average. Student bodies with more business experience can be better sources of information and networking for other students.